Mitt Romney affirmed the centrality of his Mormon beliefs during an interview Tuesday on CNN's Piers Morgan Tonight show. 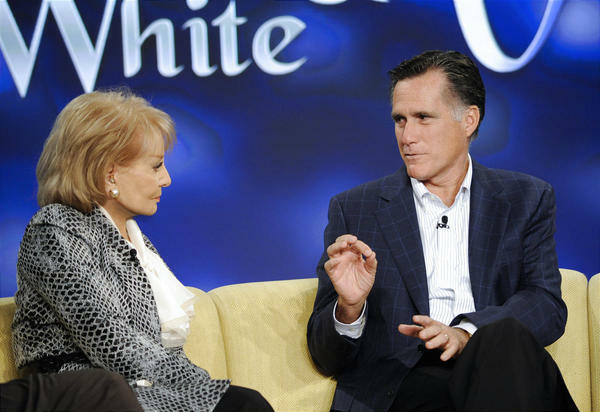 Morgan initiated a conversation with Romney about religion by showing his guest a recorded clip from the 2008 presidential campaign wherein Romney said, "I believe in my Mormon faith. … Some believe that such a confession of my faith will sink my candidacy. If they're right, so be it." When subsequently asked by Morgan if he still stands by those words, Romney didn't hesitate: "Absolutely." He continued: "My experience (in) Massachusetts running as a Mormon guy in a state that's overwhelmingly of other faiths didn't seem to get in my way there."